Colors ! Colors everywhere !! Why this aerials pack ? How to customize a car aerial ? 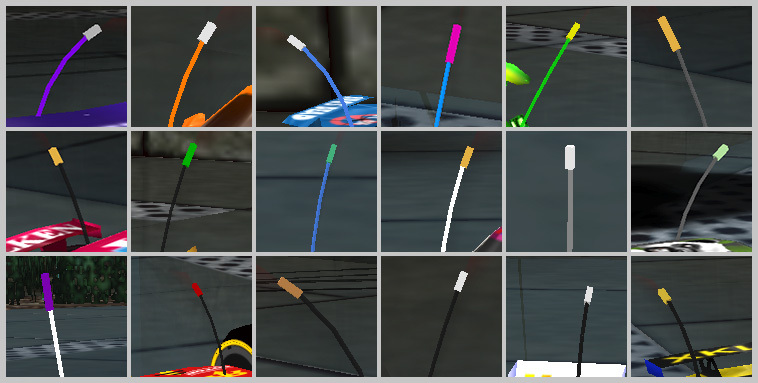 This pack allow you to use colored aerials on cars. Download the pack below, installation is automated thanks to the included *.bat file. New custom Aerials by Electric Bee ! Extract into the Re-Volt root folder, and execute EBAconfig.bat then follow the instructions. Most of the time, the “First-time users” installation and “Automatic” mode are fine. If you have never modified any aerial, ignore messages proposing you to save any changes. 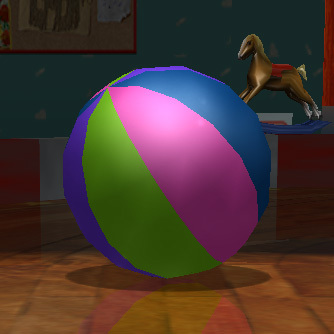 Iron Bob already made an aerials pack back in 2002, creating a bug on the beachball along the way (can be seen in toy world and toytanic levels). 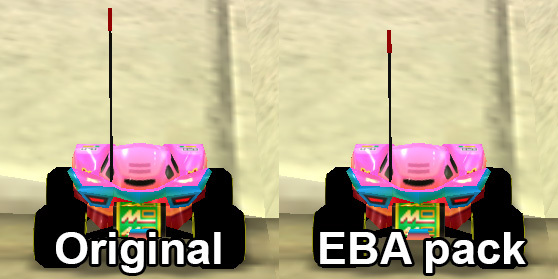 Despite this, a lot of cars already use this pack (you may find some on the Re-Volt Zone website). Thanks to Gel38 and ElectricBee, the beachball now recovered its original aspect, and the number of colors has increased further ! Indeed, Iron Bob’s pack allowed 20 color combinations, Electric Bee’s one is already allowing 1600 ! 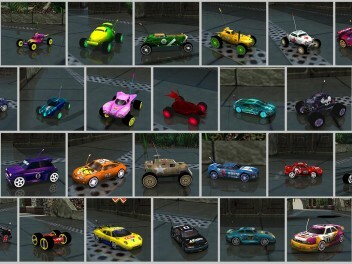 Feel free to try the Re-Volt original car’s aerials pack ! Cars using Iron Bob’s pack will still work with ElectricBee’s one. On top of that, using Gel38′s beachball “Blockfix”, you will even be able to customize its colors ! 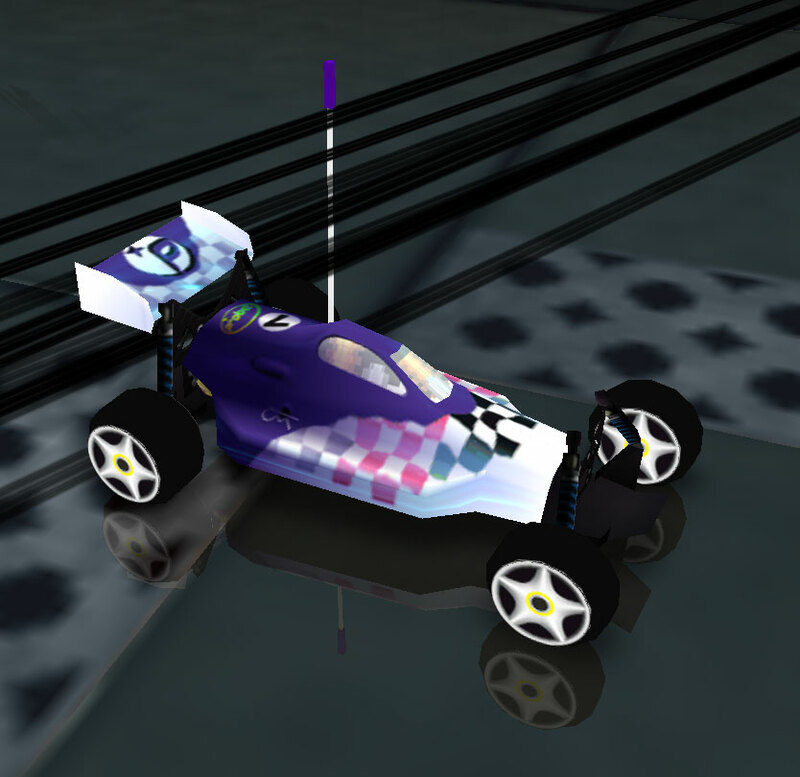 You may find some cars already using this pack on the Re-Volt Zone website, and also the Re-Volt original car’s aerials pack available here ! Note : adjust EBA names : Stem models are named EBAs and Tip models are named EBAt ! This entry was posted by TweaK. I had a comment here earlier but I guess it got eaten. The short of it is IBA had that tread issue with the aerials you never mentioned, which crept into my work, I encourage people to PM ME (click my name here) with concerns and ideas for enhancement, and that you should also mention about the overlay I provided for people to put on top of their fxpage1.bmp file if the pre-fabbed one doesn’t have everything they want. 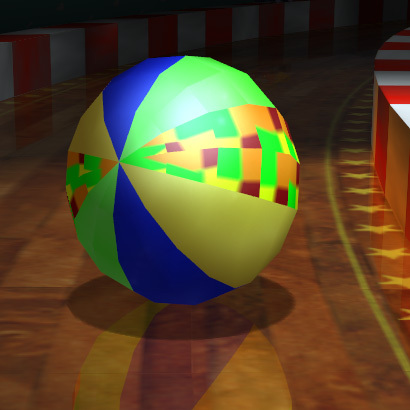 Blockfix if you want to keep the beachball the way it always looked in maps that unintentionally change the beachball, scalefix for maps that so not tamper with aerials, or if you want to override custom aerials with stock (which can also be edited to keep custom aerials but enable EBA textures to show). I used Gimp 2.6, I heard success with Gimp 2.8 but I never quite got that working so YMMV based on experience with that, or whatever other tool that supports alpha you end up using. I don’t get it. What are you talking about ? There’s a read-me and a link to the original post for people wanting more details. Since it’s a better option to ask for a new color instead of modifying stuff directly (mostly for online compatibility) I will not go deeper here as this is some more advanced stuff. I’m not going to fix everyone’s mistakes; I empower people to edit files as they need to, but to keep personal mods to themselves. Otherwise we’ll have a hundred different variations of FxPage1.bmp floating around. Shout out to my Linux users; Let people know those shell scripts exist too! In fact, I might end up making One-click scripts that execute everything in order so people don’t have to view the readme for it, even though lots of users view readmes anyway. 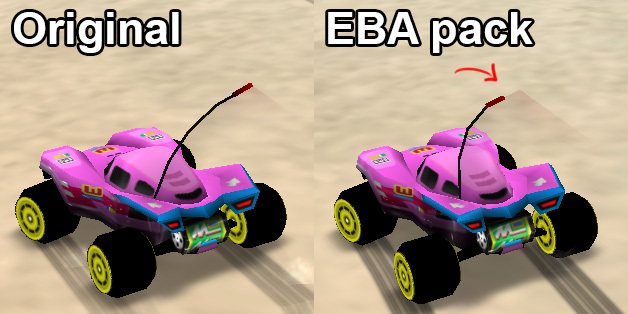 A comprehensive, soup-to-nuts reassessment of how the batch script worked led up to some corrections, even more scripting to ease updating the graphics required for EBA and more documentation about recent changes. BTW, may as well mention, I tested everything and it works just fine. This page is due for a facelift with the new installation method and other stuff I included.